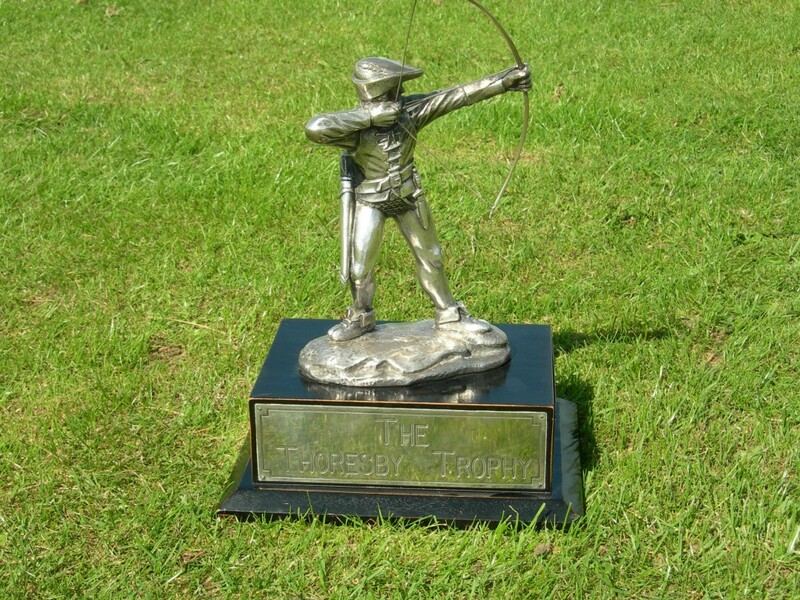 The Thoresby Trophy is the EMAS Senior Inter- Counties Team Tournament held each year in September. It is a York round for the Gents and a Hereford round for the ladies. The 5 counties of EMAS compete for this annual event, each taking it in turn to host it.